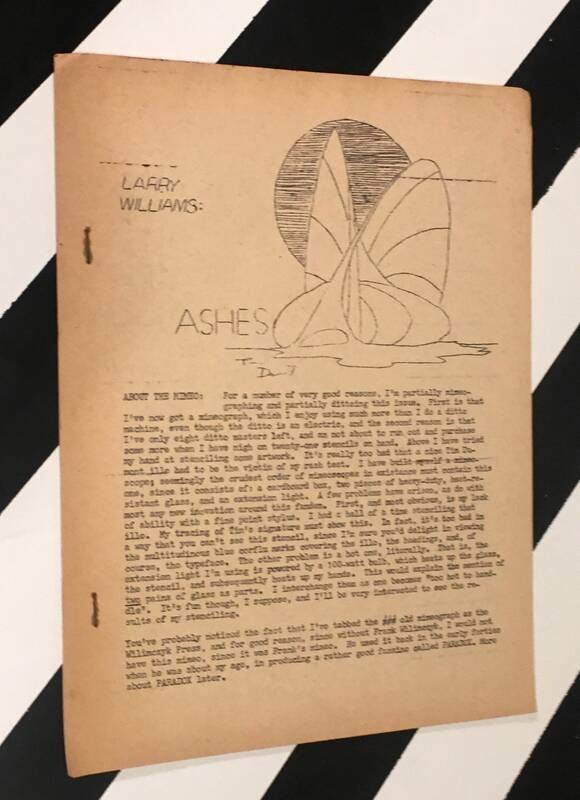 Lot of Science Fiction/Fantasy Zines. 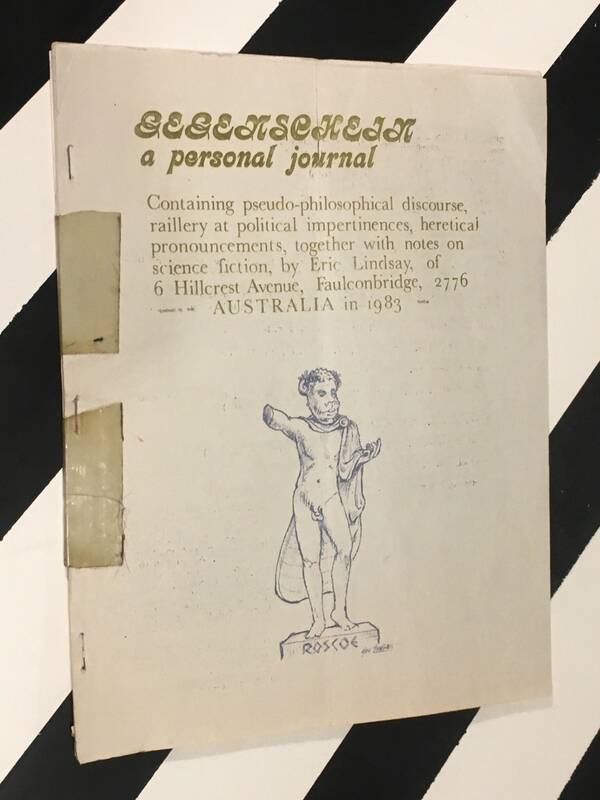 The zines are in used condition with visible signs of wear/damage. 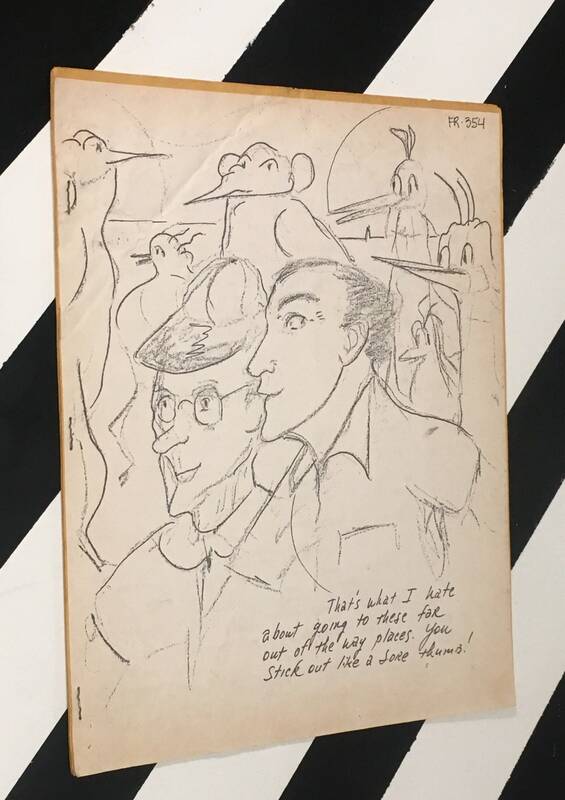 Some are undated but they (for the most part) appear to be from the 1960s-1980s). 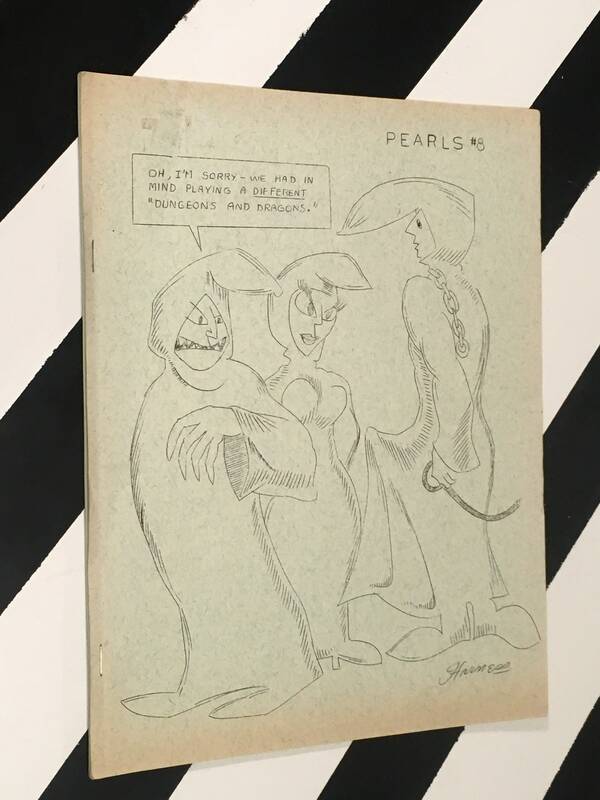 -Fantasy Rotator 334 (Pearls #8). March 1975. 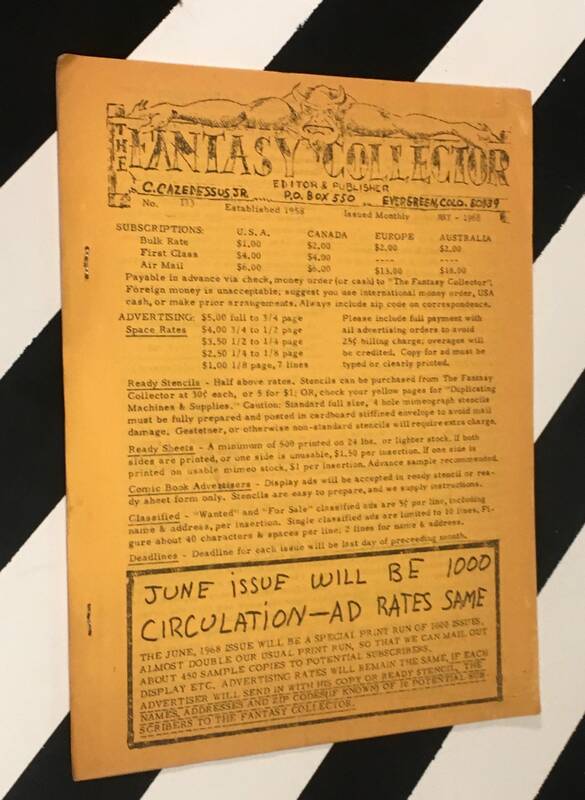 -Fantasy Collector No. 113. 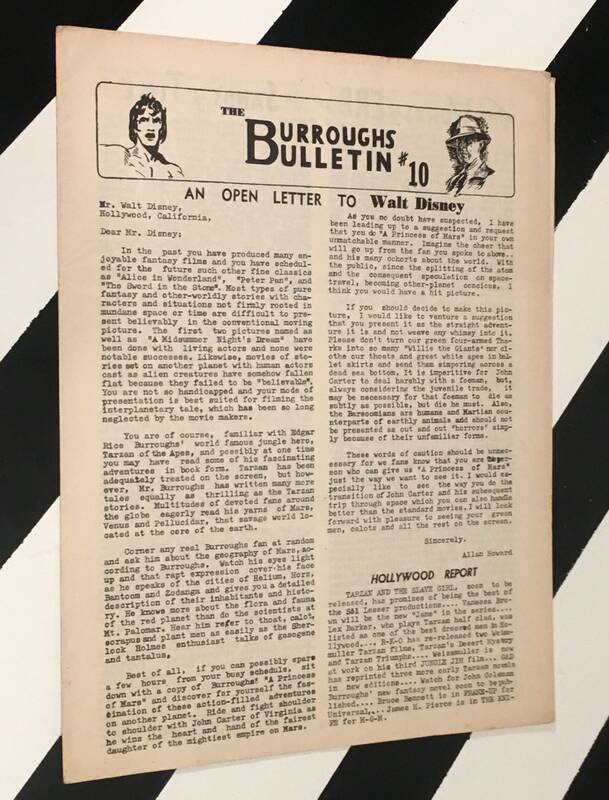 May 1968. 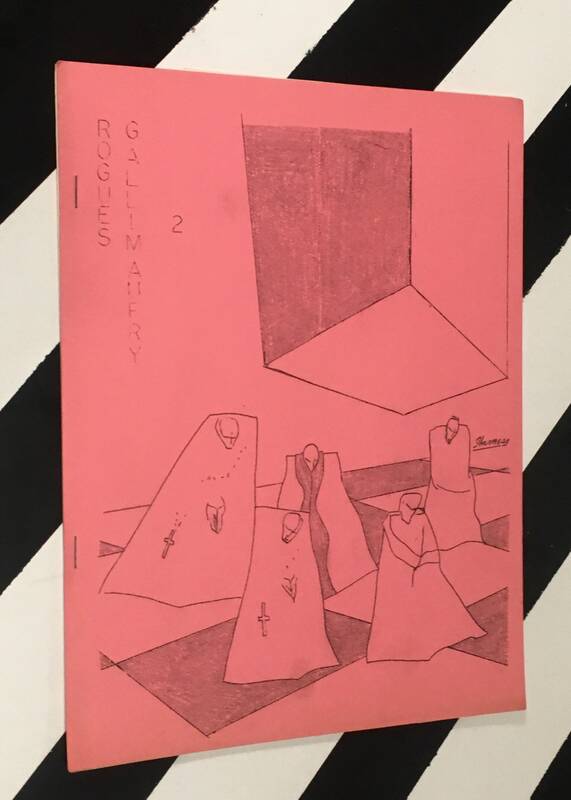 -Fantasy Rotator #330 (Rogus Gallimaufry #2). January 1975. By Lee Gold. 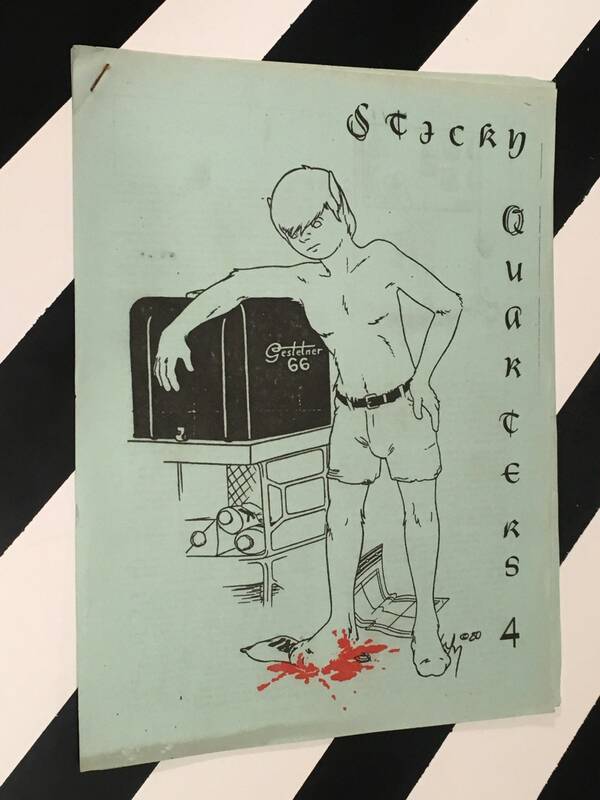 -FAPA: Sticky Quarters #4. May 1983. By Brian Earl Brown. 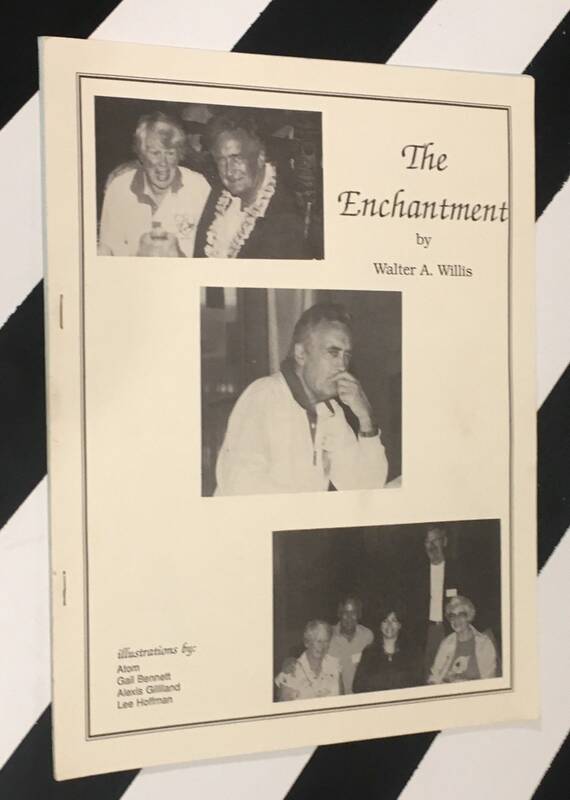 -The Enchantment by Walter A. Willis illustrations by Atom, Gail Bennett, Alexis Gilliland, Lee Hoffman. South Florida Science Fiction Society, Inc. 1986. 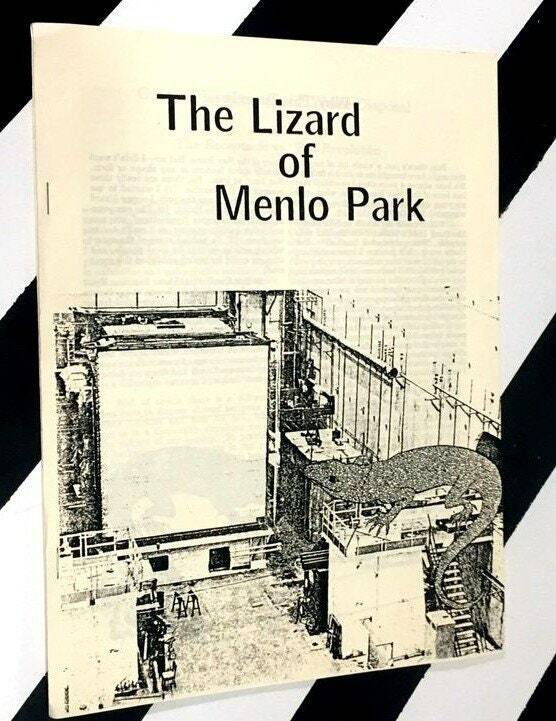 -The Lizard of Menlo Park by John Bartlet. 1986. -Gegenschein 38 by Eric B Lindsay. 1983. Australia.